Notes: Pattern developed by Ed Schroeder. 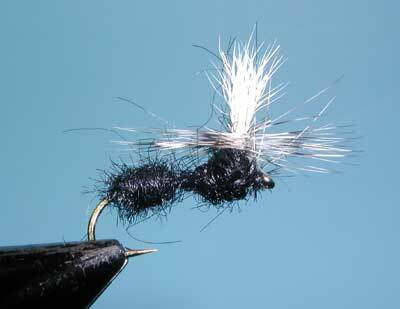 Best time to use this fly is the late Summer and Fall from August through November. The Eastern Sierra is particularly good for this fly. 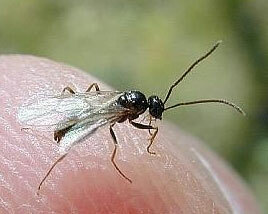 Ants can arrive into the water either by falling in or when the ants sprout wings and fly during the mating time.